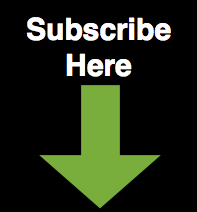 CupOJoewithBill.com: It's Brand New, FREE, and Coming Very Soon! It's Brand New, FREE, and Coming Very Soon! How is training different than speaking, teaching, and preaching? 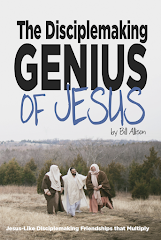 What could a Jesus-like approach to training look like for you? 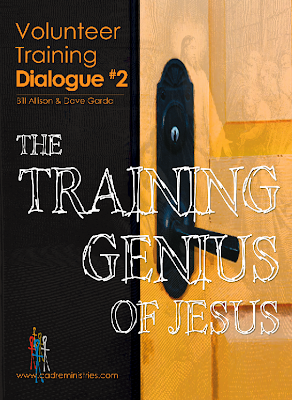 These are the questions that Cadre's FREE brand new book, The Training Genius of Jesus, is designed to help you explore.